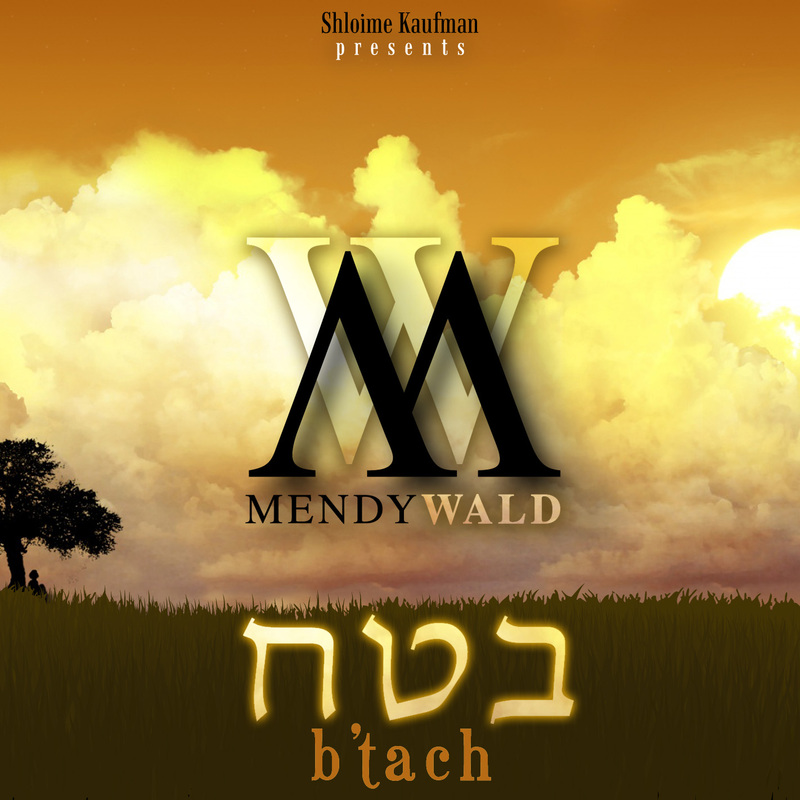 Six and a half years since his last album, Mendy Wald is back in the studio and the release of his new single B’tach is sure to leave Wald fans smiling. A fun composition by Yitzy Waldner that uses the word “B’tach” as a launching pad to other p’sukim containing the same shoresh, B’tach features the talents of Shloime Kaufman (producer, choirs) and Ruli Ezrahi (producer). A great song, a timely upbeat message, a prelude to Wald’s upcoming album and best of all, a free single. Who could ask for more? To download B’tach go to mendywaldmusic.com.